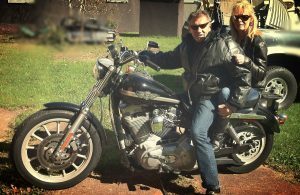 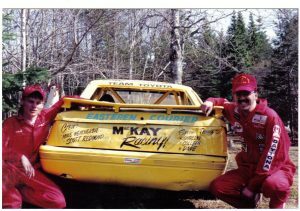 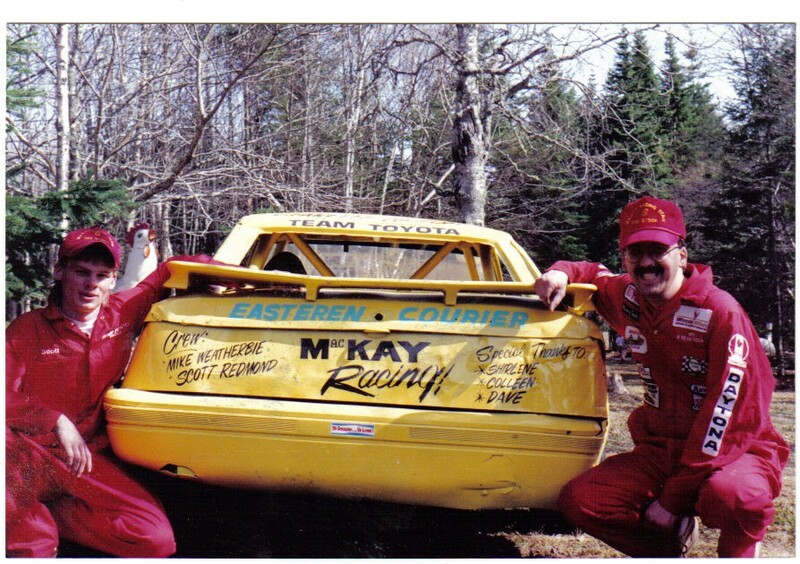 Kevin began his stock car racing career in 1985 as a driver; he has raced on every track in the Maritimes and has won three mini stock titles. 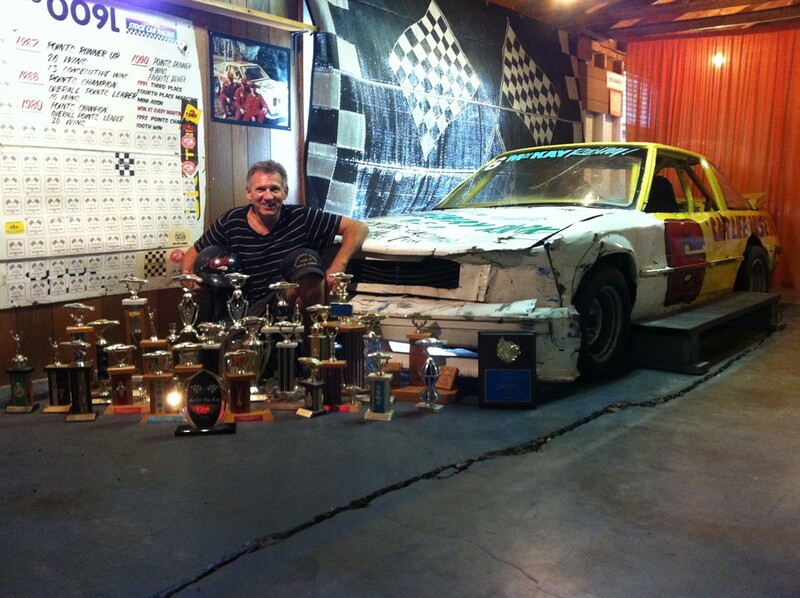 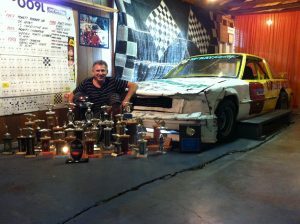 In 1987 he won 26 races, 13 consecutive, in a car he built himself, from scratch. 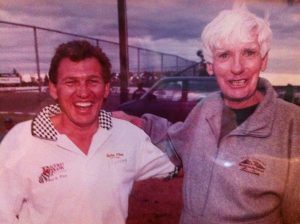 He retired as a driver in 1992 and in 1993 became a promoter of Raceway Park. 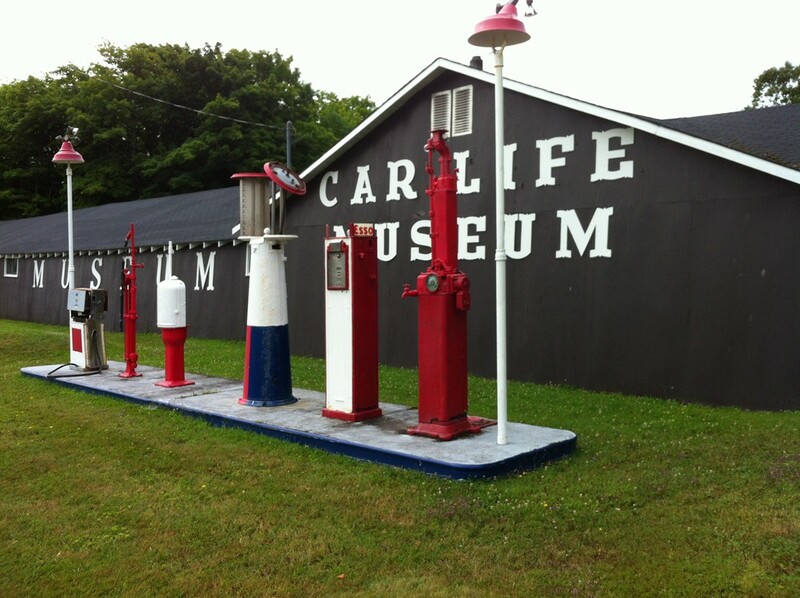 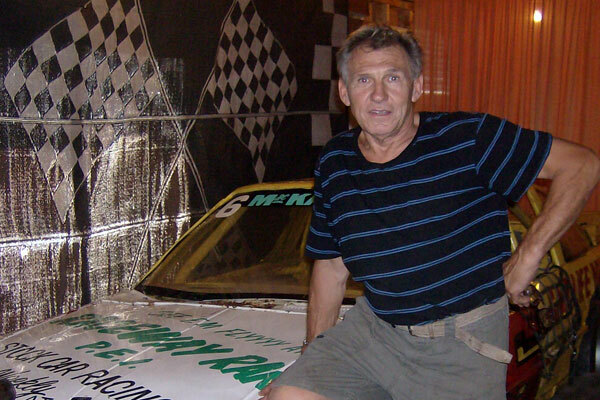 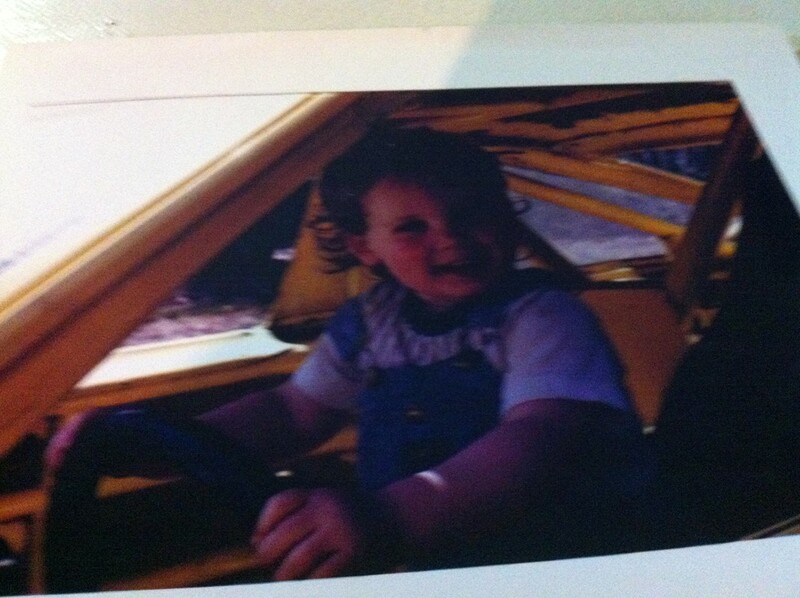 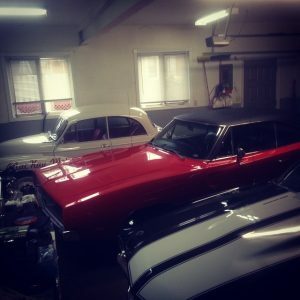 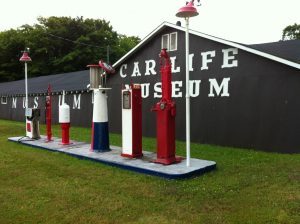 Kevin’s first foray in motorsports came in 1979 when he took over running the Car Life Museum in Bonshaw, PE after the passing of his father who had founded the museum. 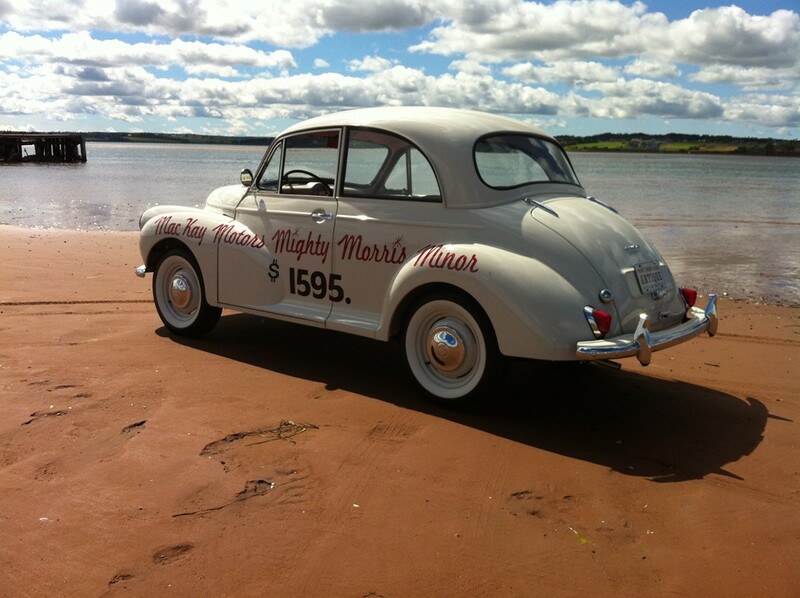 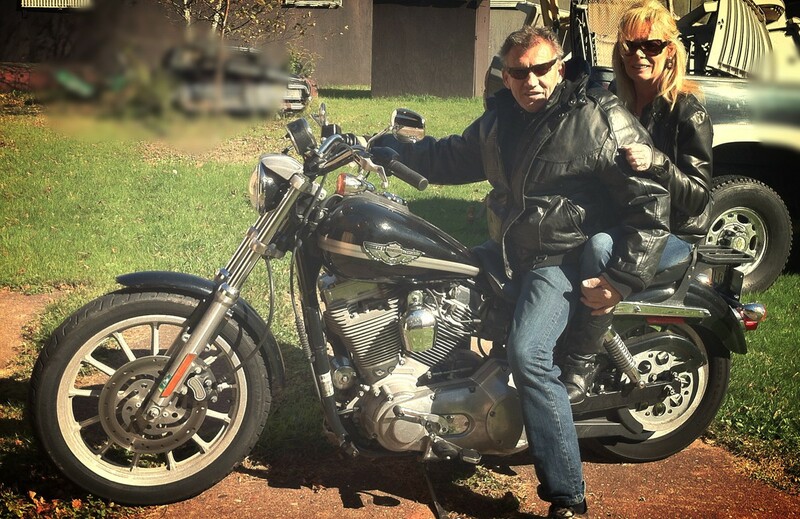 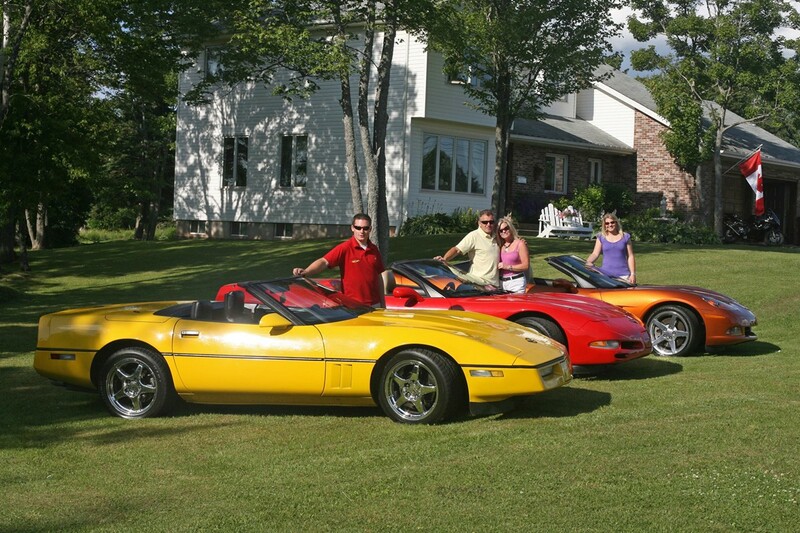 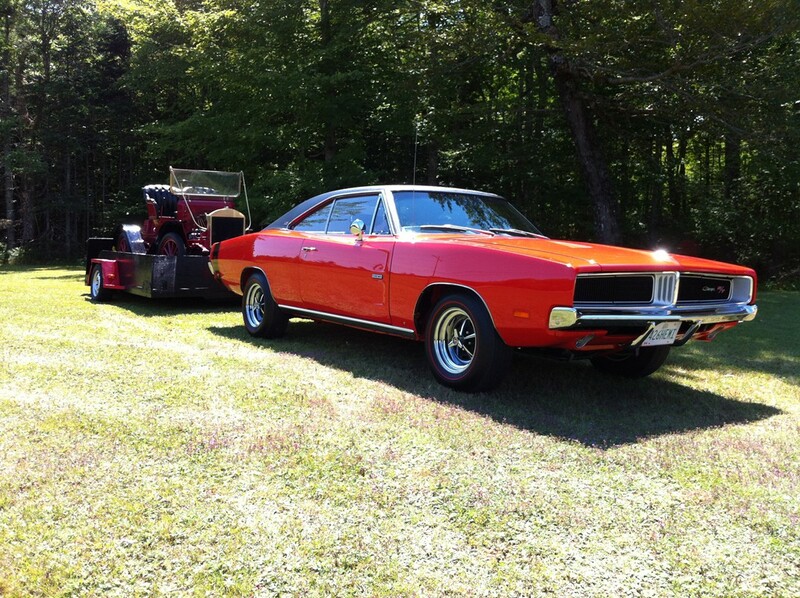 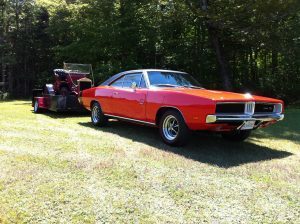 Kevin has been a member of the PEI Car Club ever since and has owned some memorable cars along the way.